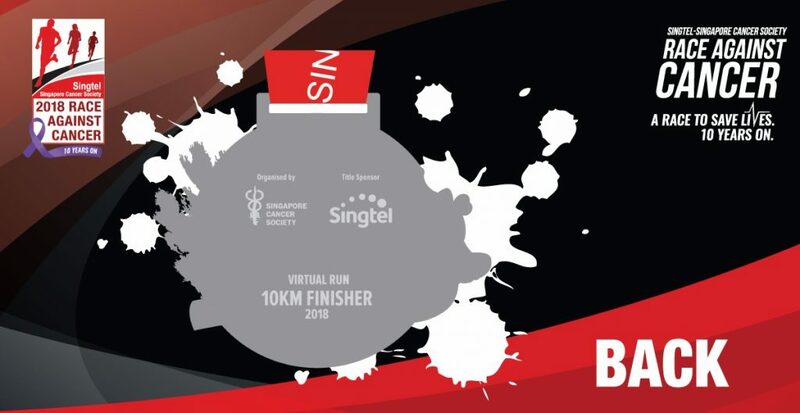 Singtel – Singapore Cancer Society Race Against Cancer 2018 Virtual Run | JustRunLah! 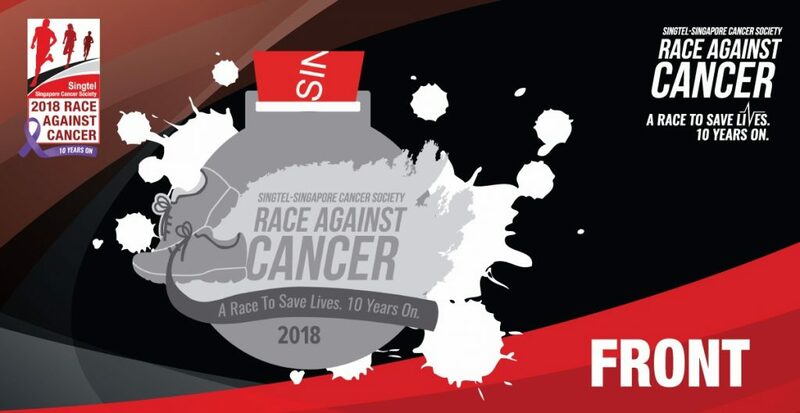 Have you always wanted to support Singtel - Singapore Cancer Society Race Against Cancer, but could not make it on the actual race day, or find our distance too long for one morning? If so, our Virtual Run edition is the solution for you! Be part of our 10th anniversary celebration by joining in the race from anywhere, anytime! Simply register online by 29th July 2359hrs, complete your 10km run within any 1 week from now and upload your run results by 31st July! We will send you your well-deserved Race Medal and E-Cert from 23 July onwards! Hey – can you confirm approx how much of the $20 goes to the Cancer Society? Many thanks – I’d like to support! Hi, also interested to know how this will benefit the cancer society. Thanks!